Above left to right Neon Lime, Neon Orange, Neon Pink and Ultra Yellow. Add 15 % Up Charge for Optional Paper Colors. Black Imprint Recommended. 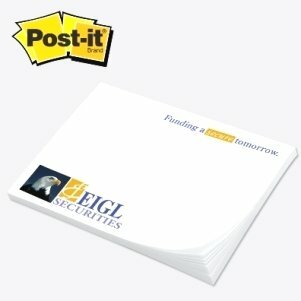 Below are the 3M Post it Note suggested print colors simply for a visual aid in selecting an imprint color. You may specify a Pantone U color number at no additional charge. Fluorescent & metallic inks are excluded.